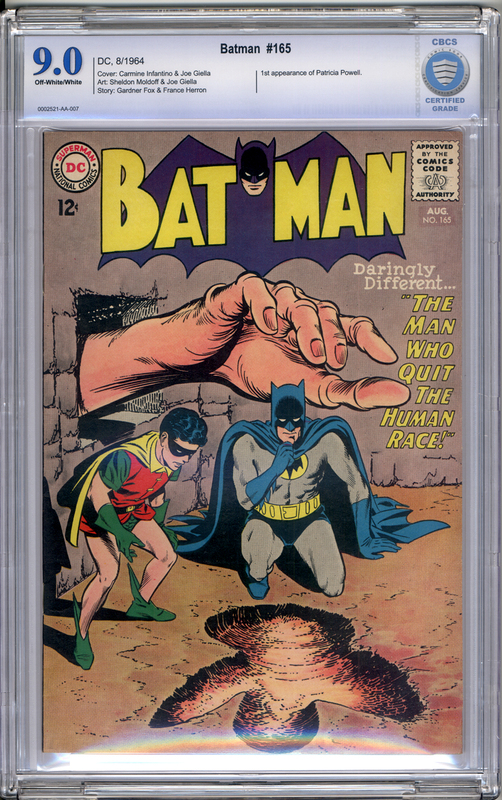 A beautiful copy of this Silver-Age issue stars Batman and Robin in "The Man Who Quit the Human Race!" Exceptional book in every aspect with fully fresh white paper, deep and rich color strike, excellent gloss, tight spine and outstanding overall eye appeal. Tough in this top condition.